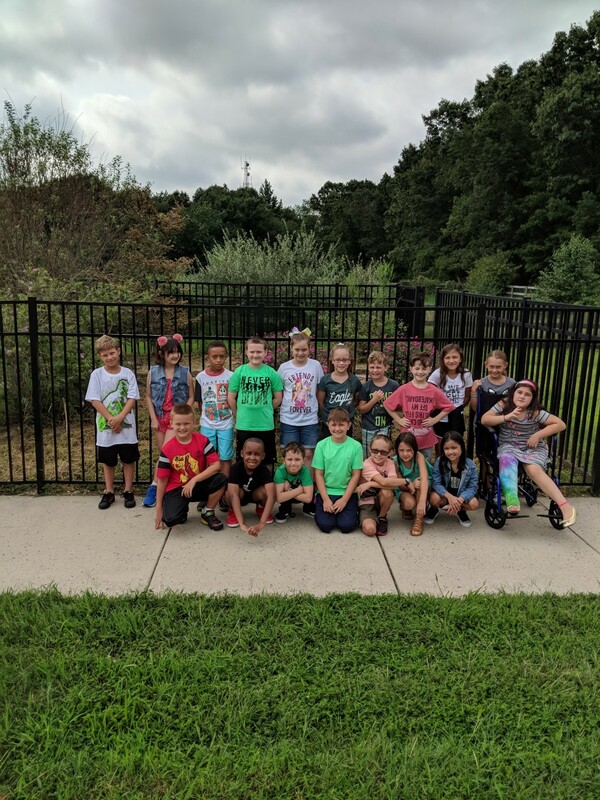 Special to The Sun: Mrs. Jones’ class at Whitehall Elementary School continued the tradition of raising and releasing monarch butterflies this year. Students released their first male butterfly and have many more in chrysalides waiting to enclose and be released soon. They’re learning about the life cycle of the butterfly, how to properly care for each stage of the life cycle as you raise them, and why the project is so important for the conservation of the monarch butterfly.